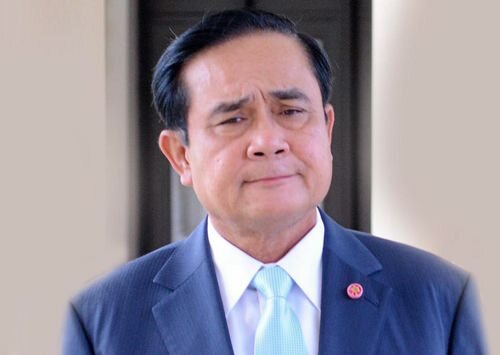 Bangkok – Prime Minister Gen Prayut Chan-o-cha is still uncertain about his political career and told reporters over the weekend that he is going to decide whether or not he will stay on a political path this September, when there is more clarity about the country’s political future. He added that his decision will be based on the law, the constitution, the necessity of his presence in politics, and several other factors. He implored the media not to focus on his future, saying the most important task at the moment is to fix the country’s problems. He went on to say that the National Council for Peace and Order (NCPO) hasn’t yet discussed the withdrawal of its order to outlaw political activities, adding that the ban will be lifted when the time is right.